International Enterprise (IE) Singapore, the government agency promoting international trade, has signed a Memorandum of Understanding (MOU) with the Pune Municipal Corporation in India to help Singapore urban solutions companies participate in smart cities projects in Pune. So far, IE Singapore has facilitated visits to Pune for over 15 Singapore companies to discuss smart cities opportunities. This MOU follows previous agreements signed with the Indian states of Rajasthan and Gujarat. 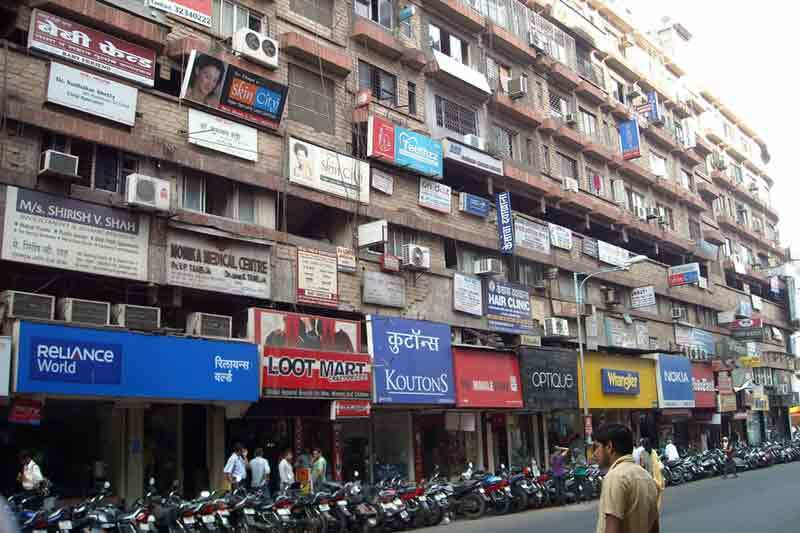 Pune is the 9th most populous city in India, with a population of over 3 million. It is a major hub for automotive manufacturing, engineering and IT service companies in India. The city’s rapid growth has led to an increased demand for smart city solutions to alleviate the stress on its urban infrastructure. It is among the 109 cities shortlisted to date for India’s Smart Cities Mission. The city has allocated around US$5.2 billion for improving urban mobility, providing access to water, enhancing citizen outreach efforts and improving infrastructure in energy, housing, safety and security. These areas have been identified as key priorities by the city for its smart city development plan. Pune was ranked as the eighth fastest city in implementing its smart city plan in a recent report card by India’s urban development ministry. Earlier in March, the city issued a Request for Proposal (RFP) for selection of agency for setting up network of smart elements as shown in the graphic below from the RFP document (ATMS- Advanced Traffic Management System, ITMS- Integrated transport Management Systems). Public-private sector participation is expected to play a key role in the smart city projects. Both IE Singapore and Pune Municipal Corporation will work to bring together Singapore companies and relevant companies from India and other countries. Specific areas of collaboration include upgrading Pune’s transport infrastructure and traffic monitoring systems, treatment and management of water and wastewater, e-governance and citizen engagement service.